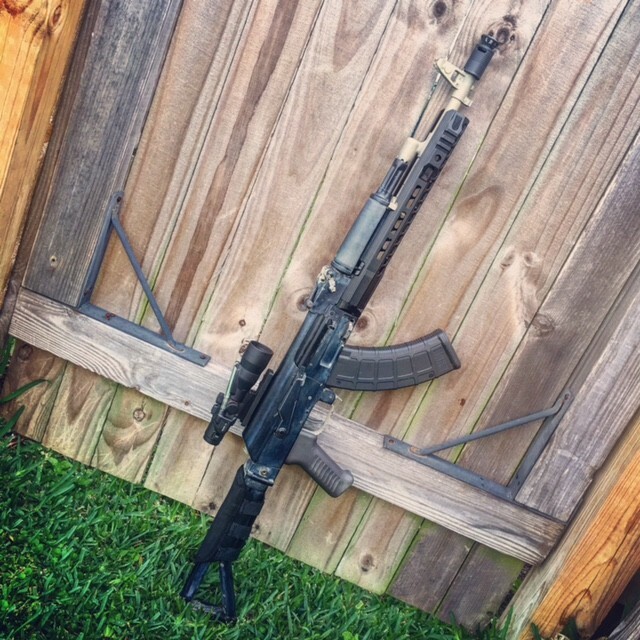 Check out Brandon’s rifles with our ARM and Polish Tantal grips!! 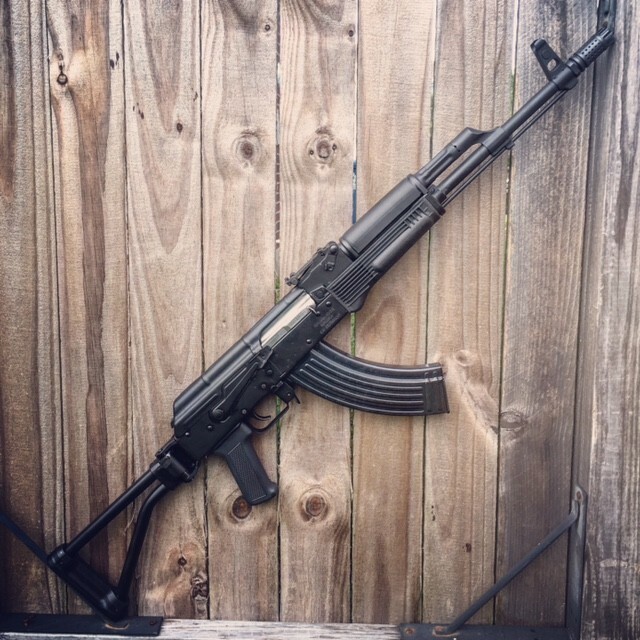 Brandon shared these photos of his rifles and some close up shots for his ARM-9 grips. Very cool!! 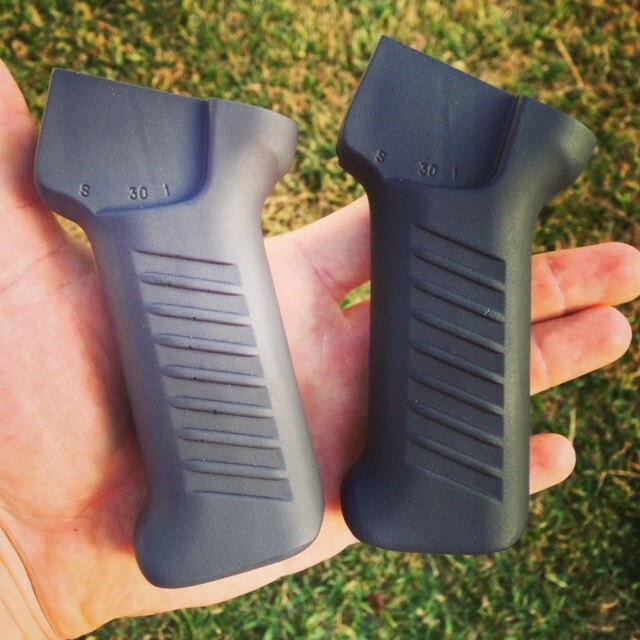 Here are links for our ARM Grips – click here for the ARM grip without the selector notch or click here for the grip with the notch like the above photos. 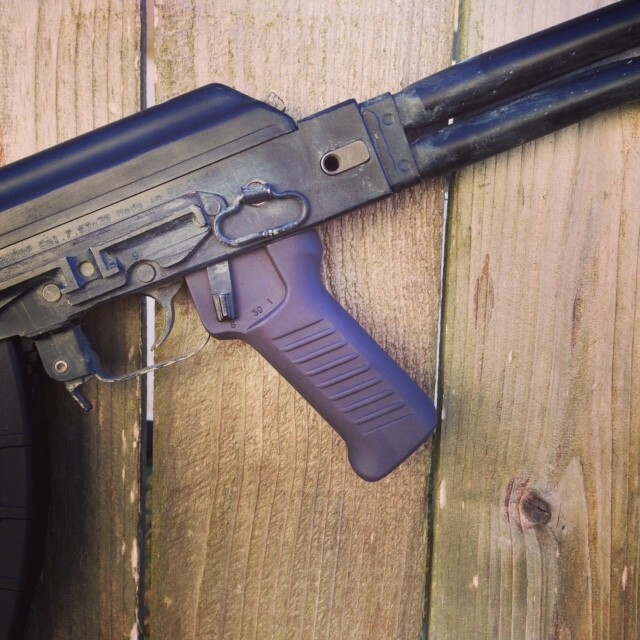 Last but not least, click here our Polish AKM/Tantal grip.